The Reape-Rickett Law Firm is the Firm of Choice When Results Matter. Our Mission is to provide Family Law legal services that are second to none. We conduct ourselves in accordance with the highest ethical standards and are committed to providing quality services. Each firm member takes special care to understand the unique and individual concerns of our clients. Our team approach to each case ensures efficient and timely responses to simple or complex issues. We empower our clients with knowledge and information, enabling them to make reasoned and results-oriented decisions. Based on your responses to several key questions, we will convey your options and recommend the most appropriate strategy for your case. You will immediately feel a sense of partnership and security that you will receive the personal attention and expertise you deserve. Upon leaving the discussion, you will possess a clear picture of your expected outcome, financial obligations and time it will take to achieve a desirable resolution. The Reape-Rickett Law Firm has an outstanding reputation for settling family law related matters out of court. We are expert strategists and maintain excellent rapport with opposing counsel throughout Southern California. Our strong reputation in trial provides an added advantage in negotiating settlements that favor our clients. In the rare case that your family law matter requires going to trial, you will find yourself in exceptional hands. 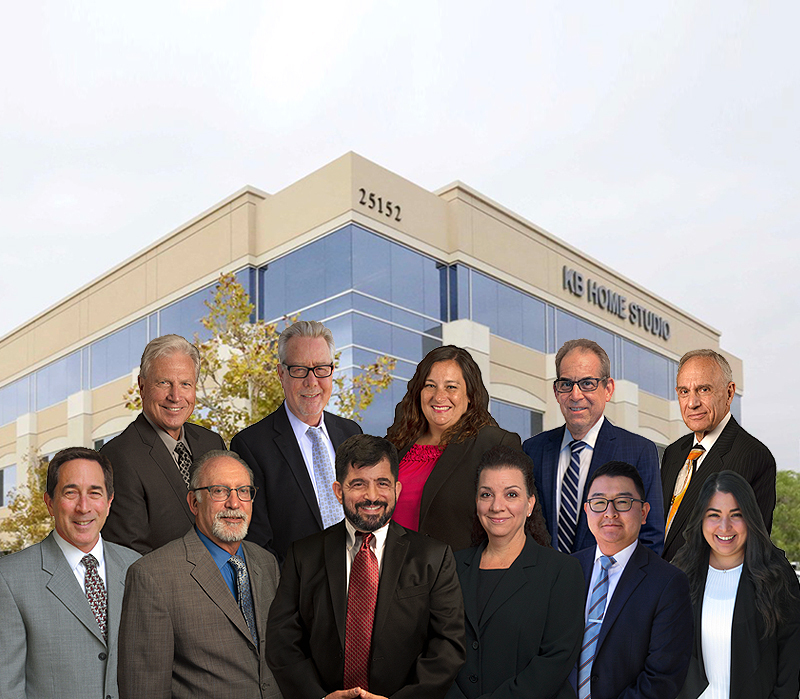 The Reape-Rickett Law Firm’s track history is amongst the finest in California. Our knowledge of family law is outstanding, and few attorneys match our ability to prepare and execute strategies in court. 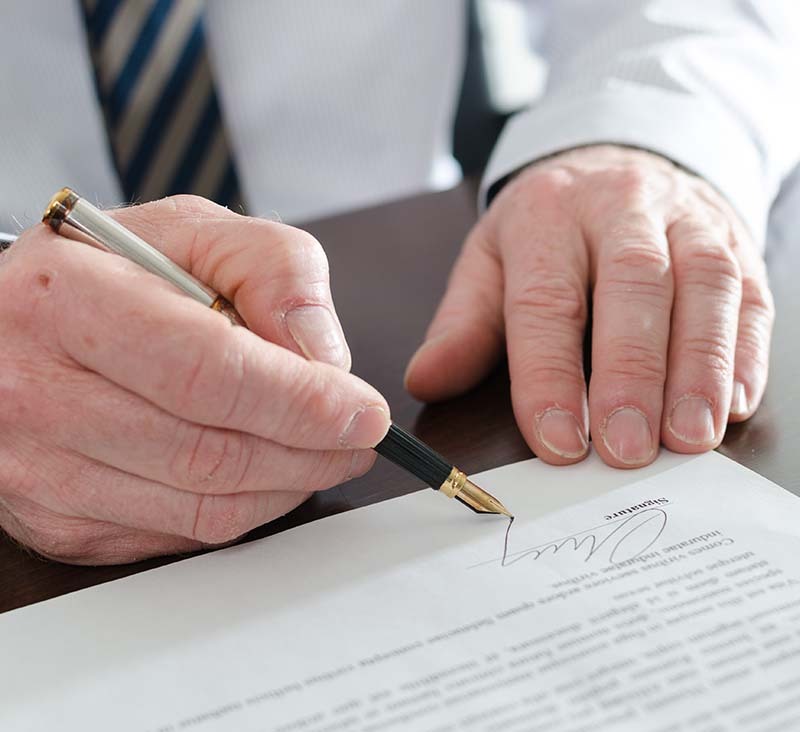 The Reape-Rickett Law Firm offers other options, such as Limited Scope Representation, Mediation, and Divorce Coaching to individuals who may not need or desire full legal representation. The Reape-Rickett Law Firm receives numerous referrals from other attorneys due to our strong reputation within the legal community. We also retain an extensive referral network of related professionals including forensic accountants, marriage and family counselors, and attorneys who focus on bankruptcy, estate planning, tax, real estate, criminal and civil law.